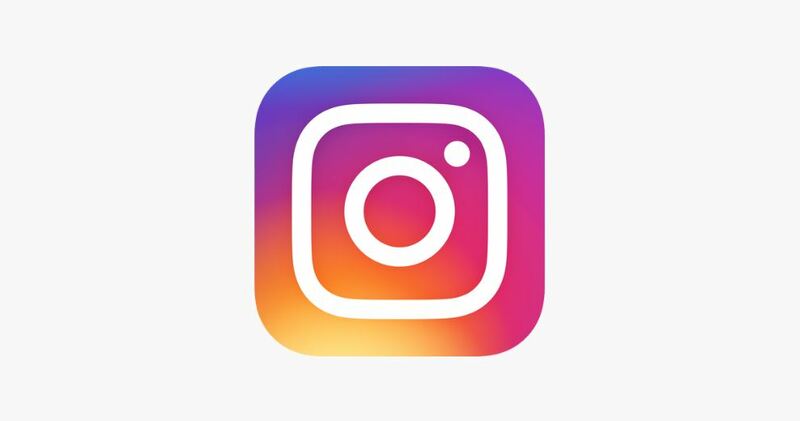 Instagram is one of the most formidable social media platforms today. It now has over a billion active monthly users, a fact that businesses should take advantage of. One of the best ways to do this is via an Instagram contest or giveaway. It will put your brand in the spotlight and improve customer engagement. One study even showed that brands that had an Instagram contest enjoyed as much as a 70 percent boost in followers. However, simply starting a contest or giving away free stuff isn’t going to cut it. You’ll still need a well-run and organized campaign in order to attract thousands of entries. There are several ways of doing this. But the first and most crucial step is to learn and follow the platform’s guidelines. Most Instagram giveaways or contests asks consumers to follow the brand’s account, to share a post, or tag a friend. Others will require followers to submit a photo. You can also team up with an influencer or another brand. But what you should never forget is to use fun, creative, and memorable hashtags in your campaign. Use an Instagram contest to generate user content quickly and efficiently. St. Baldrick’s Foundation did this with their #BestBaldDad contest. The contest encouraged people to help the foundation, which gives grants to cancer research, while also honoring the fathers of children afflicted with the disease. Users were asked to submit a photo of fathers who shaved their heads for St. Baldrick’s, along with a caption on why they believe he’s the best dad. People then voted for the best ones. The foundation has been doing this campaign since 2014 and has generated a lot of attention and assistance. An impressive feat considering their prize is just a beanie. In a bid to encourage people to learn how to save, Ally Bank launched its #LuckyPenny contest. The bank placed 100 pennies with the bank’s logo in different cities around the US. The lucky person to find an Ally Bank penny could redeem it for $1,000. The unique treasure hunt saw 1.1 million people visiting the bank’s landing page where they learned how easy it was to start a savings account. The contest helped the bank earn $1.5 billion in deposits. Everyone loves a freebie, which is why Instagram giveaways are very popular. Sunny Co. Clothing leveraged this by sending a free red bathing suit to everyone who re-posted their photo of a model wearing the aforementioned swimwear and tagging them. Even with the user shouldering the shipping, the company still had to shell out some significant cash. But they were able to quickly grow their fan base. Sunny’s first bathing suit campaign generated more than 300,000 likes and 120,000 comments. Their second year saw even higher numbers. Customers told their friends and followers about the red bathing suit freebie, giving the brand free advertising and turning the customers into brand ambassadors. Instagram is a great place for small companies to build their reputation. The Smoke Perfume Co., a small Louisiana-based brand that specializes in all-natural perfumes, did this by teaming up with other brands that also offer self-care products. Shoppers were asked to tag two friends, with the company sending winners a sample of the brands’ various care products. Smoke Perfume had two good things going here. By tagging the other brands they’re collaborating with, they enhanced their working relationship while also getting in some free advertising for everyone. Second, the company found a way to send product samples to people who had never heard about or tried their products before. If your brand can afford it, multiple contests or giveaways in a month or year can provide a big boost in brand awareness. It also keeps customer engagement levels up. Hydro Flask does this consistently to celebrate multiple milestones, like reaching a certain amount of followers. Their customers also like it because they feel like they’re getting something in return for following or staying loyal to the brand. When they have giveaways, Hydro Flask typically asks people to follow their IG account and tag two friends in the comments. This often results in posts with over 1,000 comments and higher engagement. It’s vital for brands to build a strong following on social media. Followers play a crucial role in developing your brand identity and in helping you gain a broader audience. And Instagram contests are an excellent way for expanding your followers quickly and efficiently.